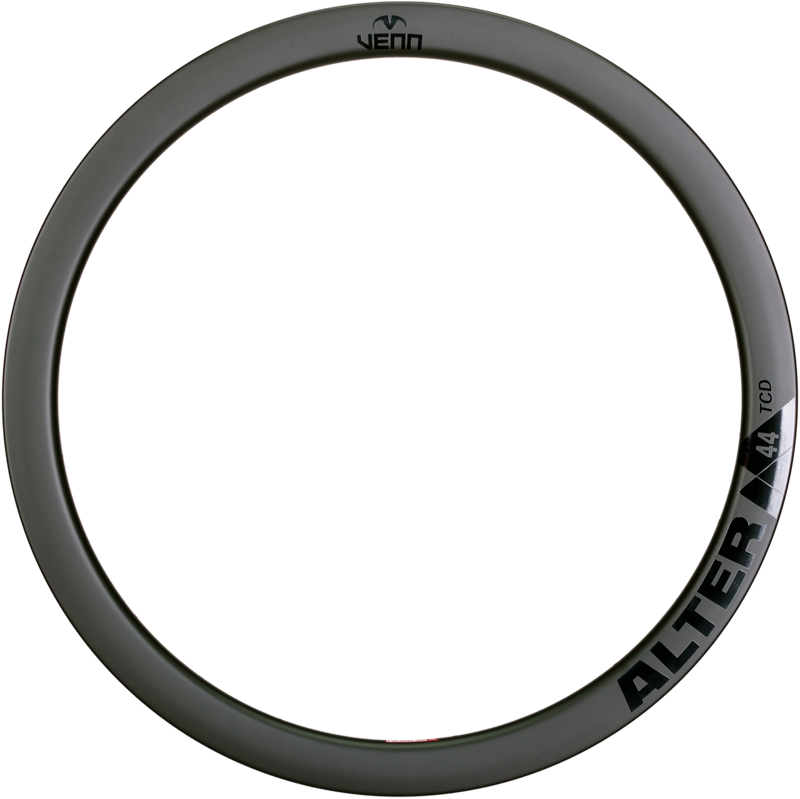 The Venn Alter rims are made using our novel CTL manual layup process. The Alter are designed to accommodate wider tires. The 44mm deep and 26mm wide U-shaped profile provides a very strong platform allowing us to reduce the rim weight to just 430g and still deliver exceptional strength. 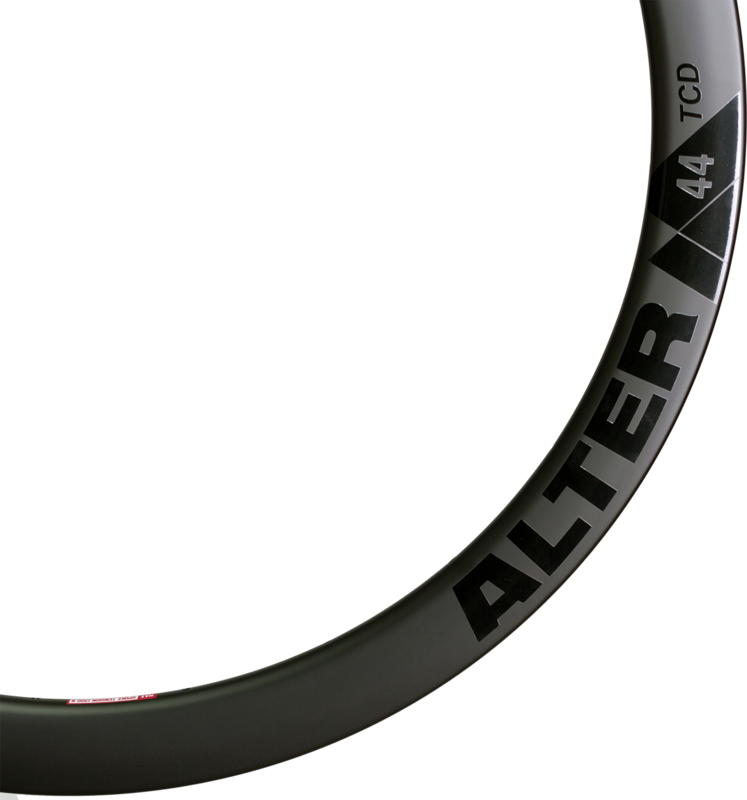 The rims are compatible with clincher or tubeless clincher tires that when used with a sealant virtually eliminate the inconvenience of having a flat tire away from home, or during a race.